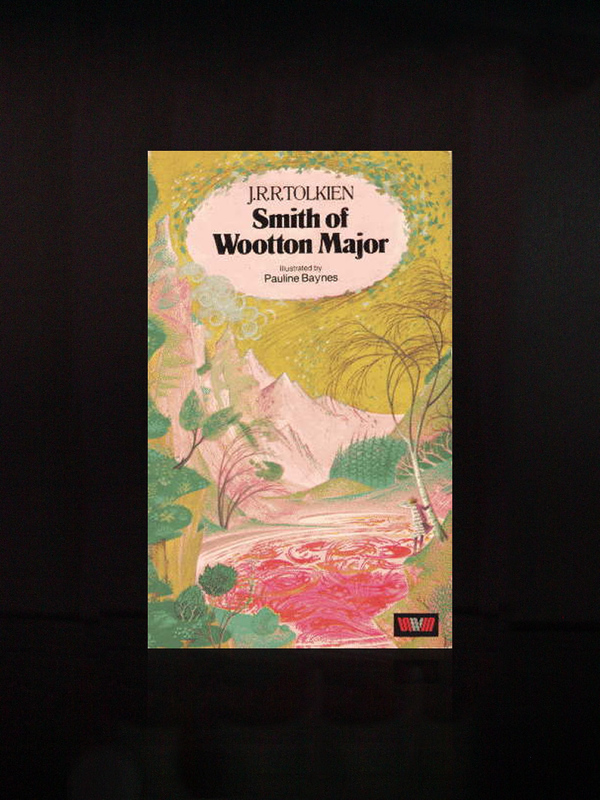 Smith of Wootton Major is a short story by J. R. R. Tolkien about a boy who gets a fay-star in a slice of cake during the Twenty-Four Feast, and explores Faery during the time before the next Feast. The book was originally illustrated by Pauline Baynes. Leaf by Niggle recounts the story of the artist, Niggle, who has 'a long journey' to make and is seen as an allegory of Tolkien 's life. Written in the same period when The Lord of the Rings was beginning to take shape, these two works show Tolkien's mastery and understanding of the the art of sub-creation, the power to give fantasy 'the inner consistency of reality'.